Arsenal have agreed personal terms with Dalian Yifang attacker Yannick Carrasco. The Belgium international, 12 months after quitting Atletico Madrid for the Chinese club, is eager to return to Europe this month. AC Milan are in contact, but Corriere dello Sport says their representatives have learned Arsenal are already well down the road in negotiations. The Gunners have settled on a deal with Carrasco worth €10m (N4billion)-a-year - and for his part, the midfielder favours a move to London. 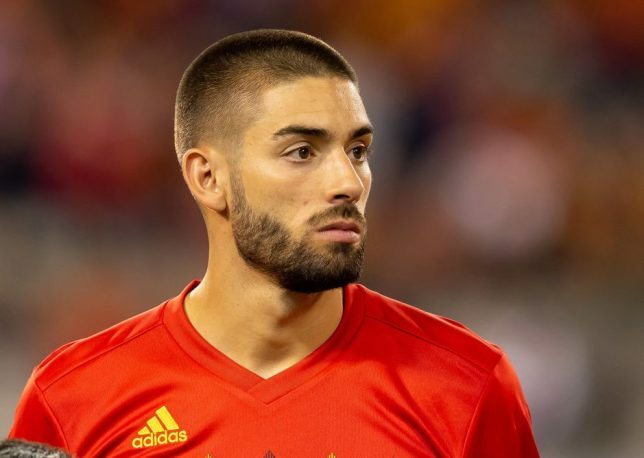 Milan fear they may already be out of the running for his signature as they cannot afford to meet Carrasco's demands.